Many teachers are tasked with planning computing schemes of work for their schools. Having produced many for iCompute, I know how huge and time consuming the task is. Here I share my tips about how to plan a computing scheme of work which ensures your school has a broad, balanced, rich and progressive scheme of work that will engage and challenge pupils of all abilities. Our children grow up surrounded by technology. Their everyday interactions and experiences involve it, whether that is inside their homes, at school, out shopping or playing. Their world is an ever-changing digital world. We owe it to our children to prepare them for living in it. 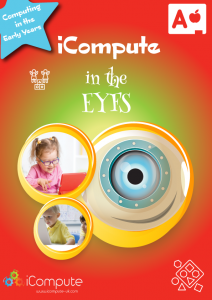 It is never too early for children to start learning the fundamental principles of computer science because, as Edsger Dijkstra famously pointed out “Computer Science is no more about computers than astronomy is about telescopes” (attrib) . Much of computing as a subject can be learned without using computers at all. Primary aged pupils are perfectly capable of understanding and executing algorithms. They do so every day: they use algorithms to solve problems in mathematics, learn letter sounds, spell, use grammar – I could go on and on! Algorithms are designed and can be applied in a myriad of different situations. Understanding them has become a core skill because, increasingly, the world we live in is governed by them. 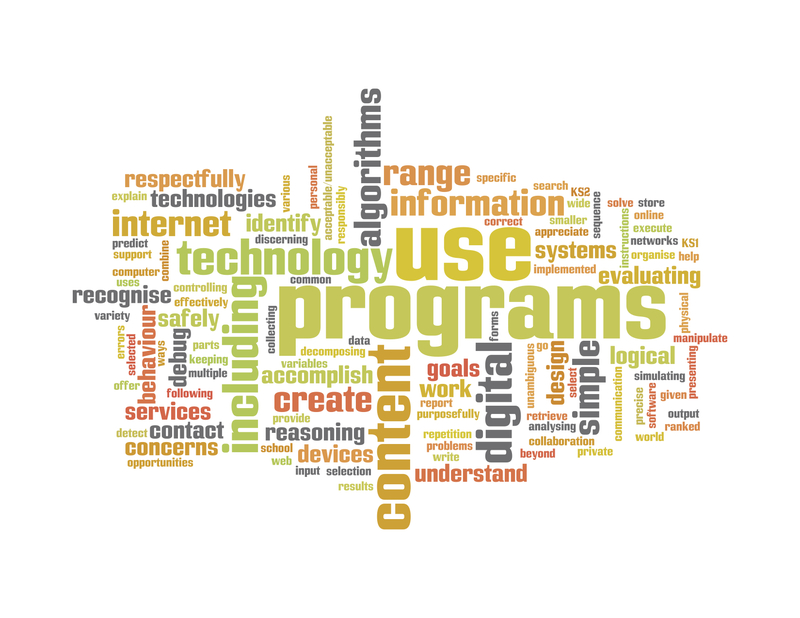 Computing is much more than the computer, the device or the tool. It’s about developing computational thinking skills (more on that in this post) so that our children can become effective, analytical, problem solvers. It’s also about equipping children with an understanding about how computers and computer systems work so that, combined, they develop transferrable skills which will enable them to design, develop or even just adapt to new tools and technologies in this ever changing digital age. But much more importantly, they develop digital literacy: the ability to be able to express themselves and communicate ideas using tools and technology and participate fully in the modern digital world. 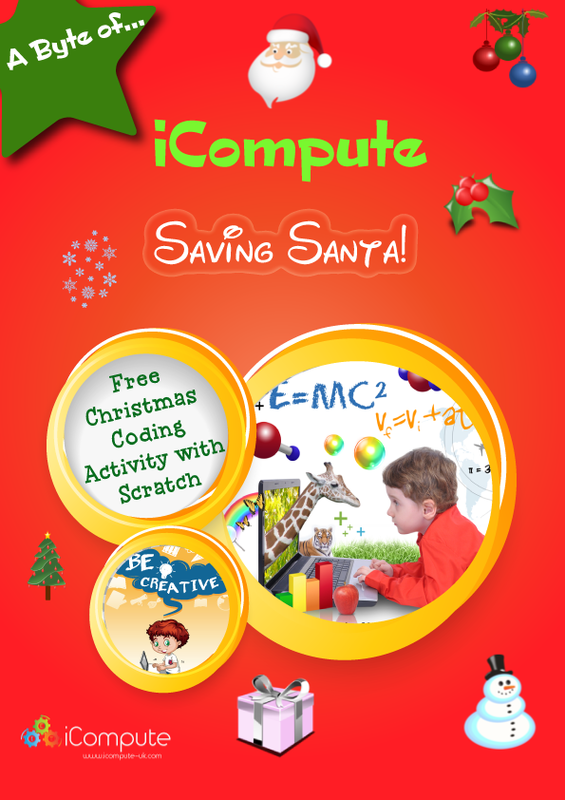 By offering your children an imaginative, engaging, introduction to computing you help them make solid steps towards understanding the world. The primary computing curriculum has now been statutory since September 2014 with the introduction of the National Curriculum for Computing at Key Stage 1 and Key Stage 2. 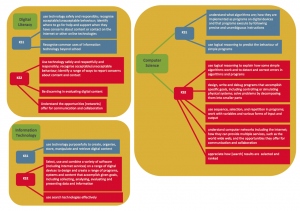 All schools should now be teaching a broad and balanced computing curriculum that provides full curriculum coverage of the aims and objectives of the National Curriculum for Computing. But are they? David Brown, Ofsted National Lead for Computing recently presented how computing will be inspected. Here I highlight some important points for primary schools to consider. Please note that italicized text are my own comments. For Good or Better teaching, teachers have an enthusiasm and passion for computing. Teachers use a wide variety of innovative and imaginative resources and teaching techniques. Subject knowledge is excellent, continually up-to-date and demonstrates a high level of technical expertise – a challenge for primary teachers, most of whom have never been trained to teach computing. 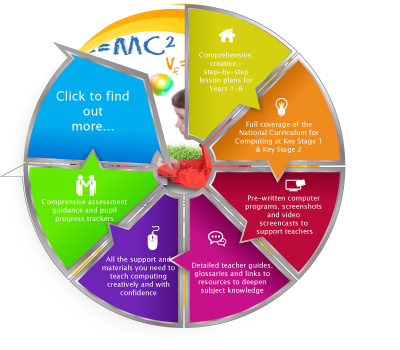 The curriculum is broad and balanced and covers all three strands of computing. It is imaginative, stimulating, progressive and set in contexts meaningful to the children. The inspectors will be aware that older children will not have benefited from being taught a full computing programme of study for the preceding key stage. Children use their knowledge, skills and understanding in realistic and challenging situations. Pupils have comprehensive knowledge and understanding about how to stay safe when using new technologies. High levels of subject expertise and vision with a strong record of innovation in computing. CPD is well-targeted – accessing CPD in computing is difficult as there is currently a severe lack of primary computing experts nationally. Access to computing equipment is outstanding and the school is likely to have promoted the use of mobile technologies – note this is ‘likely’ and can be achieved by using a small number of low-cost tablets. Many of my schools with limited budgets use emulators (see iCompute’s Year 6 iApp unit) to teach children the benefits of mobile technologies where they are unable to physically use them. There is an engaging, age-appropriate e-safety curriculum in place – In my opinion, this should not be a stand-alone curriculum. E-Safety issues should be addressed, in context, in subjects and situations where pupils engage online (see more in this post). This clearly will be in all areas of the curriculum, however computing presents obvious opportunities to discuss and develop understanding and skills about how to stay safe in a digital world. In my curriculum, I clearly flag e-Safety issues where they are likely to occur in computing lessons and give guidance as to how to address them as well as provide, free, discrete e-Safety planning for schools who wish to cover e-Safety as a discrete subject (e.g. part of PHSE). E-safety is a priority within the school and promoted throughout. 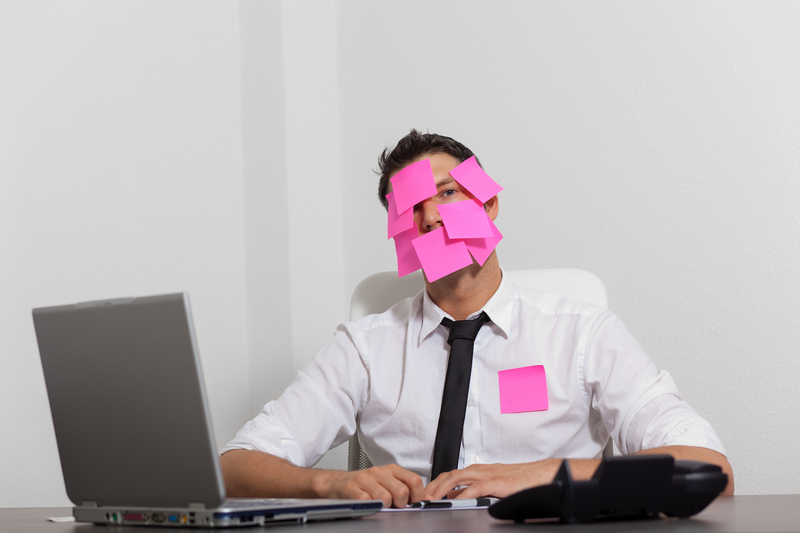 Staff receive regular training and rigorous policies are in place. Worried your pupils will be ahead of you in computing? The new National Curriculum for Computing at KS1 and KS2 is, arguably, one of the few subjects that primary teachers fear their pupils will know more about than themselves. A question I frequently get asked is ‘How do you cope when the children know more than you do’? As a Computer Scientist, it takes a lot to out-geek me but I know many teachers feel they have no hope of keeping ahead of the children they will be teaching. There’s no need to. 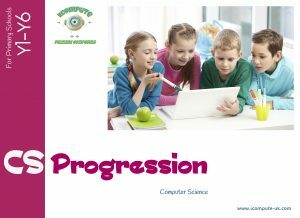 Children seemingly racing ahead with what look like quite sophisticated software and systems is no guarantee of them making progress in computing; because you’re teaching them much more than just programming. 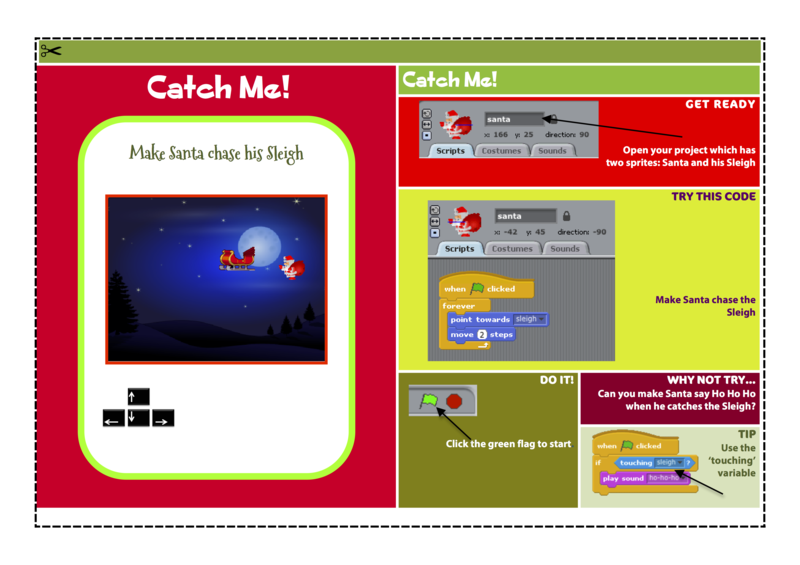 Here are a few tips on how to facilitate learning in computing whilst not holding your pupils back.